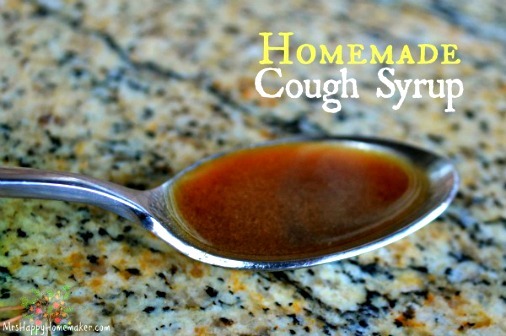 This is Crystal’s grandmother’s recipe for homemade cough syrup. It’s been used successfully for 3 generations. Coughing is a protective reaction. We usually cough in order to remove mucus from the lungs and upper airway passages. We also cough if our throat or airway are irritated for other reasons. Causes include the common cold, allergies, and infection. One of the ingredients is olive oil. Olive oil coats the throat, increases lubrication, and soothes the throat. It also contains hydroxytyrosol, an antioxidant that boosts the immune system. The recipe could not be easier to make. It works for both coughs and allergies. You can see the recipe by visiting the Grandma’s Homemade Cough Syrup link below.